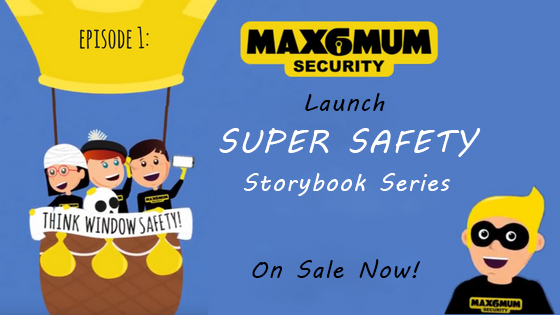 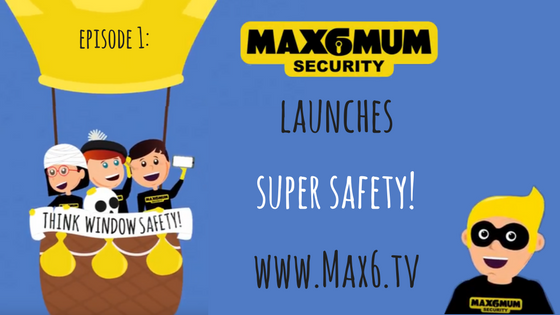 Our Super Safety Storybook Series has launched! 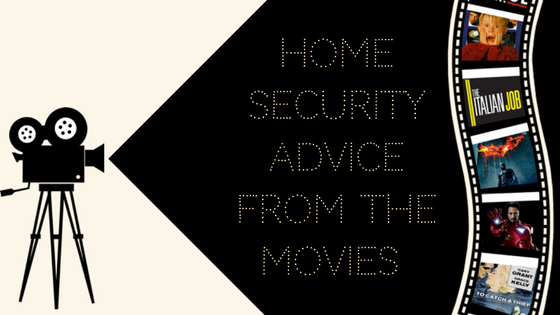 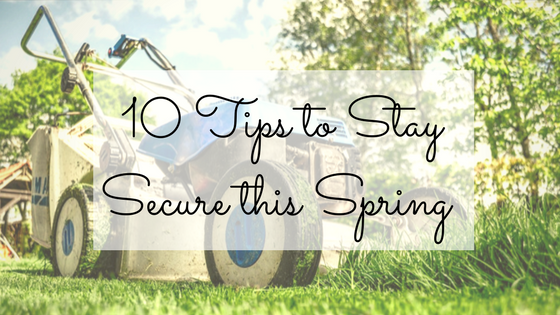 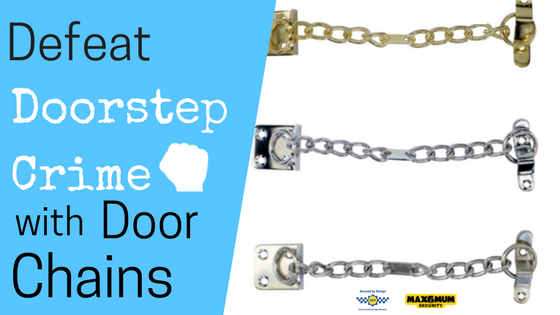 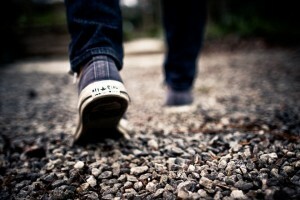 Keep thieves at bay during the lighter nights! 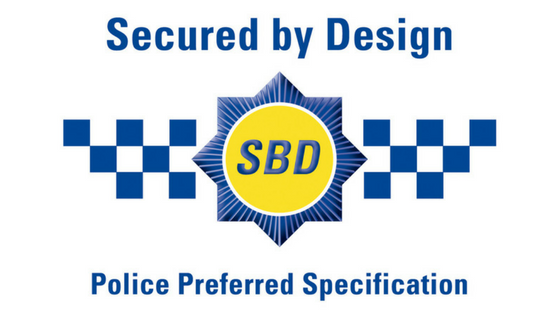 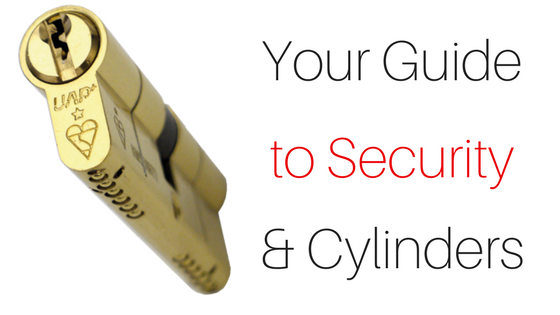 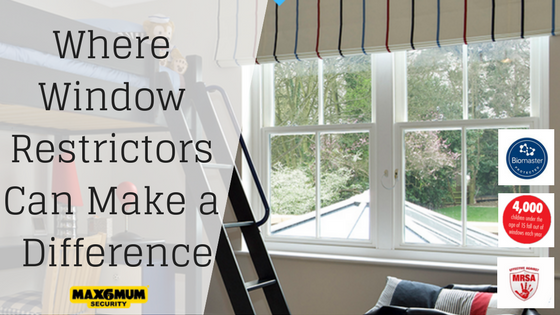 Where Can Window Restrictors Make a Difference?